From one of the most monderful places in the whole world, Sardinia, we find Akroasis. In their debut on CD, the sea is the main actor focusing on the fact that its continuing changes are similar to the changin moods of people. 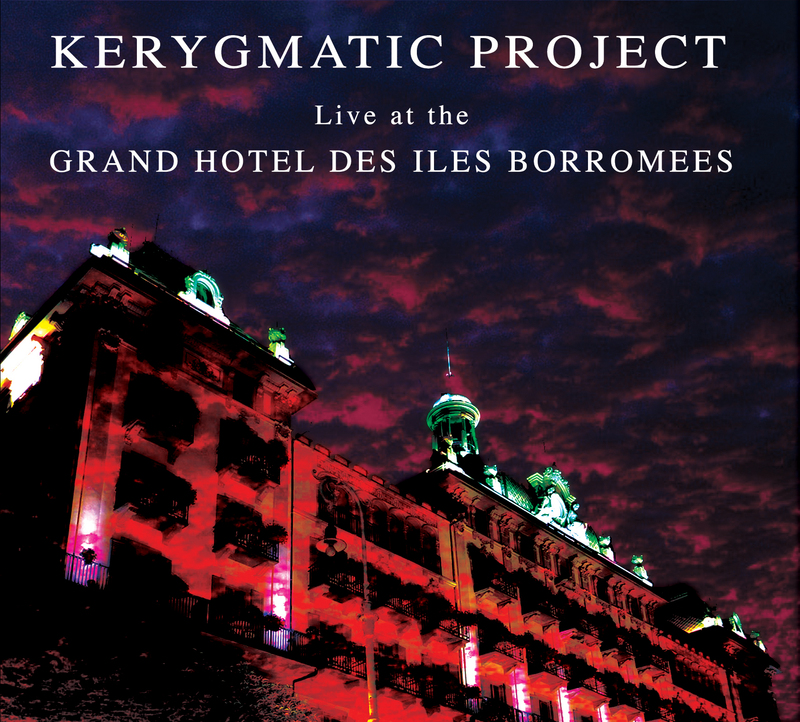 This CD has been presented in Paris, at the prestigious “Club Citta’” in Kawasaki/Tokyo and next in Berlin. 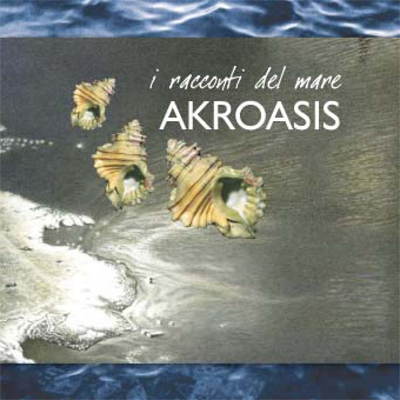 Eine Nachricht bei Änderungen zu AKROASIS - I Racconti del Mare (CD) versenden.